It’s no secret that certain aspects of the Internet is changing daily, and businesses are constantly redesigning their websites in order to stay connected with the marketplace. A well-respected miami web design company must adhere to strict guidelines in order for the redesign process to be a success. Careful planning and keen infrastructure are keys to gaining positive resuls. Before redesigning your website, do extensive research and analyze the latest data information available before forging ahead with this web design project. You will need ample time to understand what your target audience is looking for from your website. Some companies will devote several months to this process before beginning the website redesign process. You cannot never get sidetrack while redesigning your website. Never become too consume with all of the new features being added, as it will take time to undertand difference between marketing and advertising and implement the correct marketing ideas for your busines. 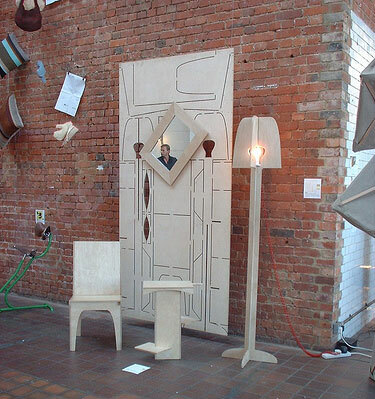 Just remember, you will reap financial success if the redesign is done correctly. If your ultimate goal is to increase the amount of visitors to the website, then take a hard look at the metric conversion rate numbers before deciding to redesign. Owning a good business website is a necessary tool to generate more revenue and qualified lead all throughout the year. Make sure the new features can deliver on getting better results. Redesigning a website is a major project, and it should be managed in such a manner. Communication is the key to success, but a democracy or majority rules mentality should be avoided at all cost. This means setting up a realistic time schedule, a sizeable budget and providing ample resources to your designers. Stay away from placing unconventional navigational tools on your redesigned website. Consumers visit your domain page for a specific reason, as they want to complete their task quickly. You must convey to the designers to stay away from any features that won’t enhance the overall value of your website. One of the hottest redesigning trends is adding a search box to your main page. This especially holds true for sites that offer products or articles to the general public. The size of the search box should be at least 27 characters to accommodate all searches. There’s an adage in the small business marketing solutions world that the more content you have, the more traffic you will receive. High volume assures that your business is going in the right direction. Build a strategy using blogging best practices and that adds content over time; daily or weekly blogging is a great resource. Stay away from publishing unique content and try focusing on writing more functional topics that’s currently trending. A must-have for all redesign websites is having a blog page or chat room for the customers. Each offers an opportunity to have an ongoing conversation with your target audience. This is critical for getting more revenue over time. Unfortunately, our culture has become a fast-pace society that will not devote much time to reading long, drawn-out product descriptions. The majority of the users viewing your website are often using their mobile devices. The smaller screen makes reading the text a very difficult process, so the content must be concise and right to the point. Make sure to do test runs of your newly redesigned website before the official launch date. Ask members of your audience to test the site and provide their honest opinion before officially concluding the project. Before beginning any website redesign company to increase web design traffic, it is important to keep these suggestions in mind to avoid frustrating the customer and losing sales. 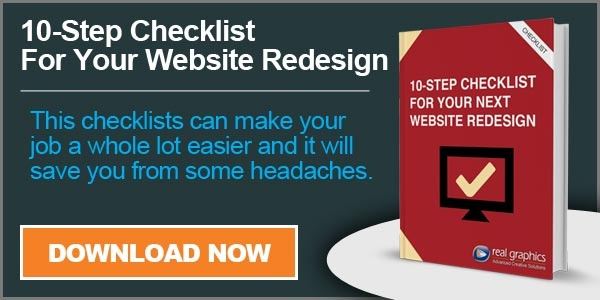 For more details donwload our Free Ebook 10-Step Checklist For Your Website Redesign.